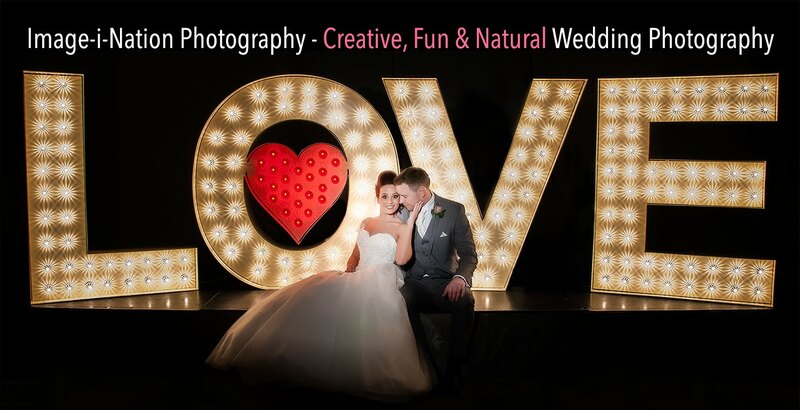 If you are thinking of booking our Photobooth at your wedding please let us know as soon as poss. We are currently doing this for £150...This will entitle you to unlimited shots on the eve at your event in the time allowed. You will also receive a Web Gallery of all the selected shots for the guests to browse and maybe purchase if they wish.